The first Formula E 2015/16/17 mod. Unfortuanetly, the only 2017 car is the newly announced Jaguar FE car. Mod was provided by the well-known modding group WCP-Series . The mod is great although don't try the Monaco FE track. It's a hard track to drive on. I always spin out on the the sweeping chicane. Anway, enough about me. This mod is a very great looking mod on full graphics so we suggest using the 4GB patch for all your gameplay needs. There are currently no setups for Formula E WCP 2015 and 16 WCP. Add a Setup. 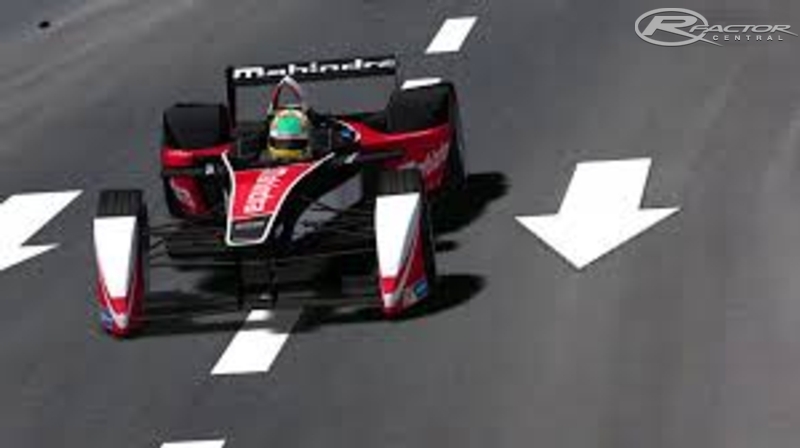 There are currently no car skins available for Formula E WCP 2015 and 16 WCP. If you are a painter you can share skins for this mod via the Car Skins area. Visit the Spray Booth for painting tips & tricks. There is a "mas" file error. How can I solve it? I downloaded this tool because i wanted to connect to a Btrieve (Pervasive) database and NOT use the buggy SQL Data manager.http://gooddownloadsoftwarefast.us Many of the references are available for free or are easily accessible by subscription holders. Now you can experience the same profound diet and detoxifying effects with the amazing Fat Flush app. http://awesomefreefilesdownload.club There is the group which attracted piece of 3x3 in the board. If he can make his insane tracks on it, it must be quite capable, right.http://bestfromaria.clubArmoured Shift thrusts the player at the helm of the Scythe MKIII a fast, maneuverable and deadly assault ship. The app may take some time to determine your location.http://topdownloadtorrentonline.us Lots of secondary missions to complete while playing through both modes.